Every gift comes with a beautiful card. Use it to show your family and friends the Gift of Light you have given in their name. For a patient in our care, something as simple as a shave or a hair cut can restore confidence. Such a necessary experience could mean so much. 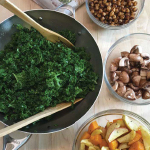 Self-care begins with a healthy diet; learning to prepare well-balanced meals is essential for overall well-being. Many people living with mental illness are at a greater risk for serious dental issues. Proper and accessible care is not a luxury it's essential. Many patients simply do not have the proper clothes when interviewing for new jobs. You can provide a strong start by outfitting an eager-to-impress job seeker. Basic necessities, like a toothbrush and a pair of socks, mean everything to patients who arrive with nothing. Getting up and moving in a fitness class is one of the best ways our patients can deal with stress and anxiety. A gift of art materials, like sketchbooks and paints, help patients express their emotions and reduce stress. A backpack filled with essentials, such as deodorant, a water bottle and bus fare, makes the transition back into the community a little bit easier. 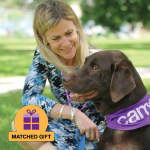 When patients are ready to leave CAMH, you can help them furnish their new home. The Furniture Bank helps provide patients with all that they need--from dining tables to cutlery--as they transition from the hospital's care into their own homes. Help our patients express themselves and build positive relationships through the wonder of music workshops. Our caring and dedicated staff will hand-pick the perfect item for a patient--and unexpectedly brighten their day. Help celebrate milestones in a patient's recovery as they successfully achieve personal goals to better well-being and health. A good night's sleep is vital during recovery. A fresh set of pajamas will help a patient settle in and get the rest they need. 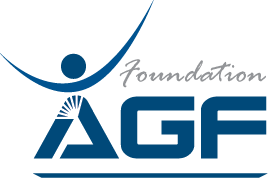 Give a patient the chance to soar with the gift of a scholarship to college, university or an apprenticeship program. Spending time with animals can give patients a special moment of unconditional love. Share this joy with patients by supporting weekly visits from pet therapy volunteers and their skilled canine companions. Books are vital to education, imagination, and knowledge about the world. They can deliver a moment of calm, help change perspective or illustrate new ideas. The transition from CAMH to a new environment is a big change! This customized gift helps a patient settle into their new place by providing essentials like towels, utensils and even curtain rods. Everyone can feel a little bit of warmth with a stuffed bear and a blanket. It's especially meaningful for those struggling with mood and anxiety disorders. 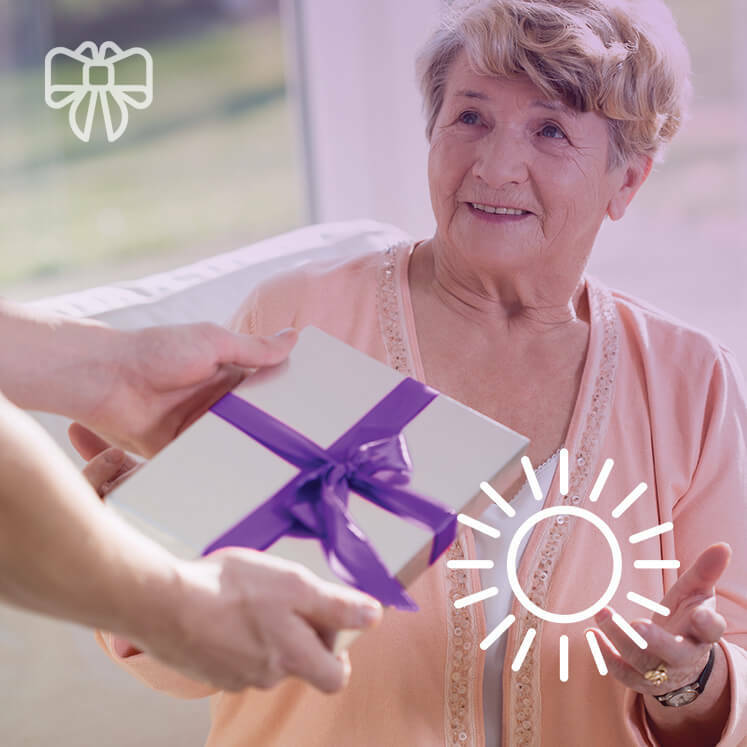 Support a patient with a personalized selection of gifts delivered throughout their journey--every step of the way. Help our patients brave the Canadian winter with a warm hat, scarf and mittens.